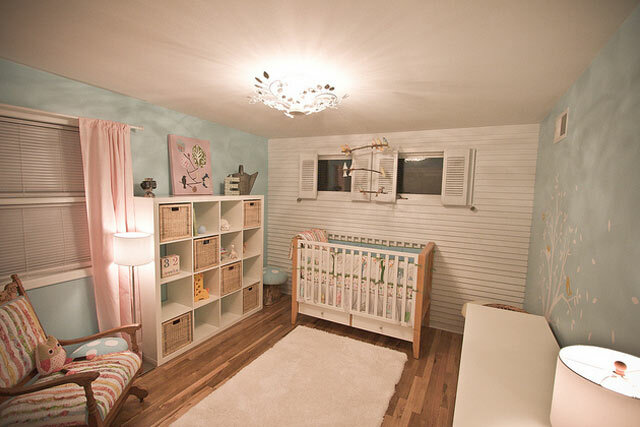 Do you need a spectacular decor do-over for your child? You should know that when picking the kid’s murals, you have to pay attention to the type of theme you select. They must be relevant and friendly to the child and most importantly create the right mood. Nothing excites a child that an adventure around the world. Adventure themed wallpaper like the world is a cool way of making your kid’s room look amazing. There are so many types of world map murals to work with plus you can use them together with other great pieces to complete the look. 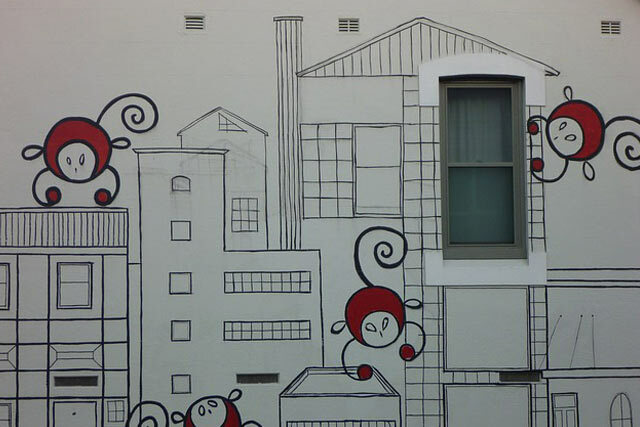 You can decide to get a little more creative and use some fun and colorful street art designs. These can range from a variety of images from cute cartoons to lighten up your kid’s room. Is your son a huge baseball fan? Why don’t you have the largest baseball wallpaper in his room? Additionally, there are so many kinds of sports-themed murals that you can use. 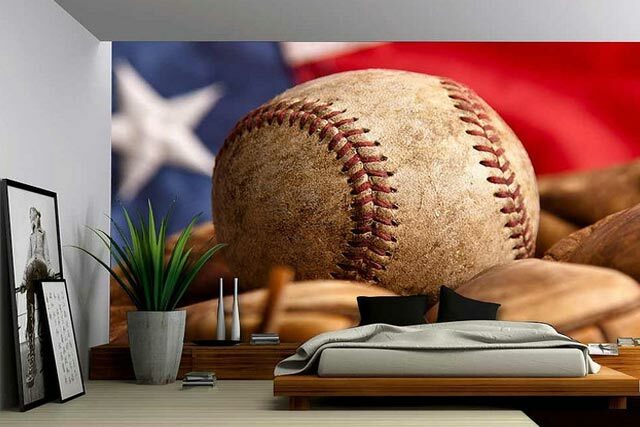 Having a sports-themed mural behind the child’s bed or the wall behind the bed will create a unique and fun ambiance in the room. The circus is one of the things that can light up the moods of any child. Circus mural is available in so many designs that can light up the kid’s room without any strenuous efforts. The circus is full of fascinating animals like lions and elephants which can be displayed on the mural as well. Instead of getting over creative with your kid’s wall decor, you can alternatively select colors that you feel will bring out the best mood ambiance in your kid’s room. Simplicity in wall decor at times brings out amazing results and a fun place to be for any child. Every child likes an excellent adventure and a representation of this on wallpaper; for example, the beach can be ideal for any kid’s room. Murals with tropical themes are available in so many designs, and you can choose from a sophisticated design of surfers to the simplest one of just a palm tree. This is one of the most popular wallpapers in most kid’s bedrooms. Sleeping with the planets displayed in their room gives them a peaceful feeling especially at night. They also look amazing and can be installed on the wall or ceiling of the room. 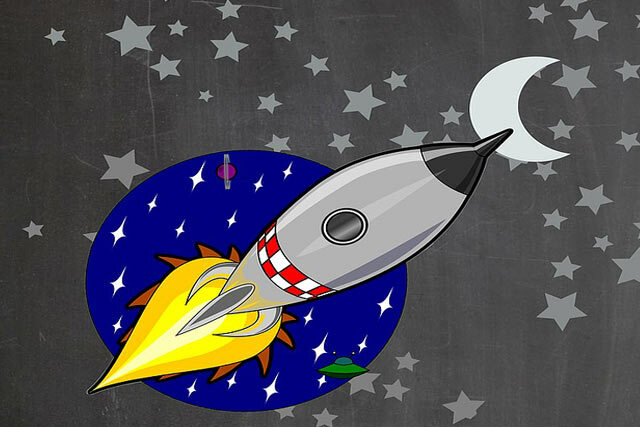 You can find some pretty cool space mural ideas here muraledesign.com/stars-and-space-wall-murals. Simple mural designs of the sky and the wavy clouds are another way of enlightening your kid’s room. The peaceful yet fun ambiance created by these design makes these mural themes perfect for any kid’s. These are simpler mural designs that can work correctly for your son’s bedroom decor. 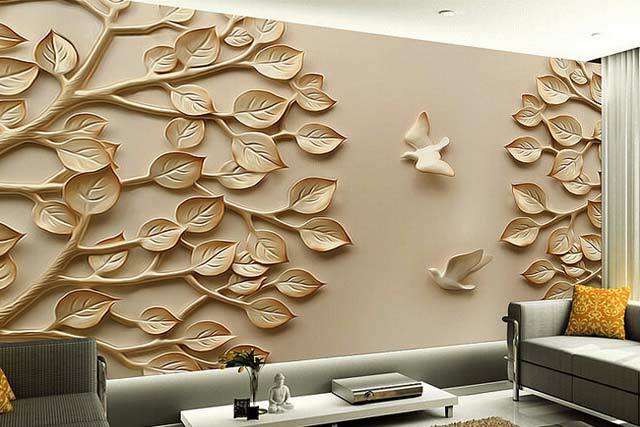 Instead of getting too creative with the design, something simple on a single wall will do the trick. There’s a wide variety of designs that you can choose from, and you can make your choice with respect to texture and other aspects available. The woods can be a great way of decorating your son’s wall on a mural of course. Some of the most popular wallpapers in the world include the natural green forests that display amazing scenarios. The woods are also an adventurous place that excites many boys. Color is another exciting aspect especially if you know how to play around with it. Used on wallpapers, a black and white color scheme creates a unique effect and feeling that can work in both young and older boys it has some sense of maturity in it. 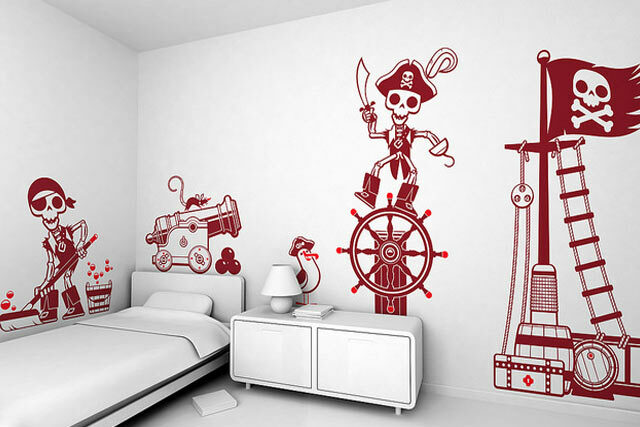 The simplicity in such decal are incredibly attractive and will do an excellent job of transforming your sons room. Many young boys are fascinated with racing cars, and that is why race cars mural themes are hot cake in the market. Additionally, you can go further to compliment the design with a unique bed designed like a race car to leave the room looking like an F1 race track. The lion is the most respected animal in the wild kingdom. 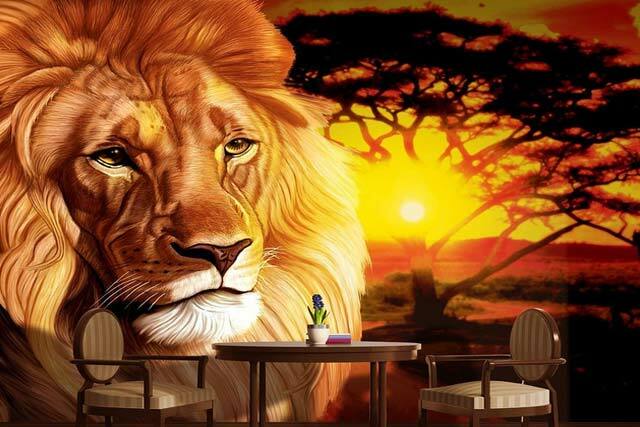 Lion wallpapers come in various designs and will always attract attention when displayed on any mural. From color to designs, the king of the jungle murals is available, and they never disappoint. The sea is one of the most mysterious places in the world. Representing what is below the sea through creative mural design will leave your kid’s room looking pretty impressive. It will also jog your child’s imaginative mind. Every child has a personal favorite superhero that they wish to be. 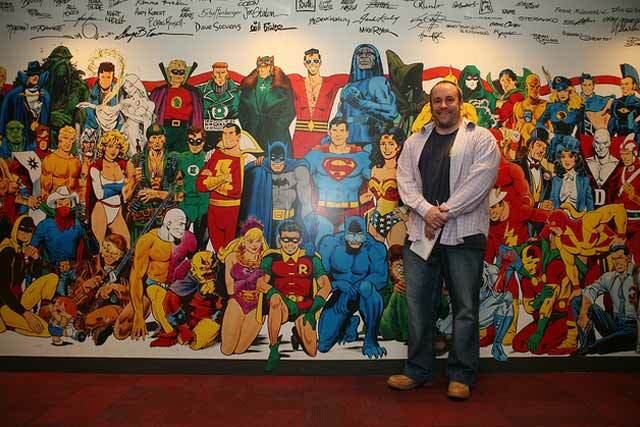 The best you can ever do to your son is hung up their favorite hero on a mural. There are so many superheroes themed wallpapers that you can go for and still have your kid’s room looking spectacular.